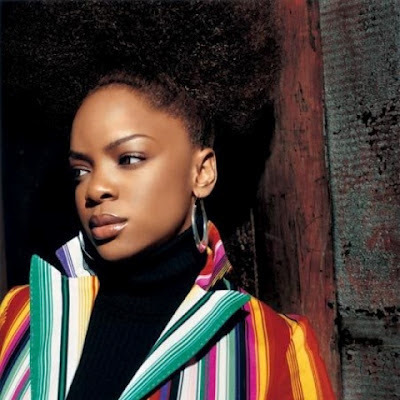 Leela James released her debut album A Change is Gonna Come in 2005. It had four singles which included her version of Don't Speak by No Doubt. My favourite song on that album was her cover version of A Change is Gonna Come. It was originally recorded by Sam Cooke in 1964. Here are two videos featuring her version of that song. The first is the studio version that was heard on her self titled album. and the second is Leela singing at an outdoor concert in Los Angeles in 2011. Her intro to the song is particularly lovely and heartfelt. As ever thank you to the person who was there and uploaded this video on Youtube.